All in one music player! 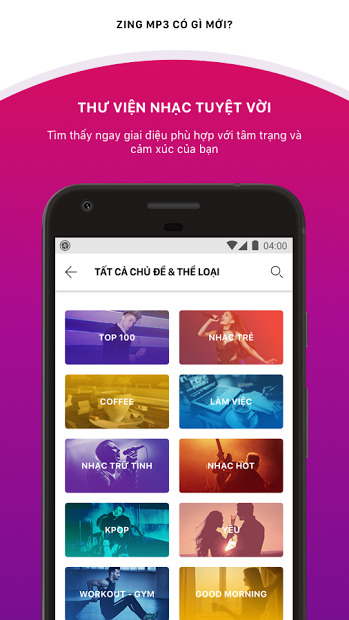 For long time, this app were only available for Vietnamese Android users, but from some time ago, they translated it to English, and more people can enjoy it now! 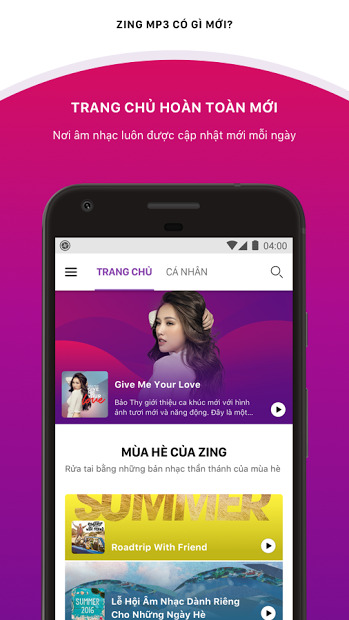 Why it’s been so successful in Vietnam and now, everywhere? Because it has many cool features. Do you want a Karaoke? you have it! Do you want to read the lyrics of a song you like? You got them, anywhere. Do you feel so lazy to tap on the screen to search for a song? use your voice! There are many common features as well like Widgets, Equalizer, supports many audio formats and Chromecast among others.